A Creighton Medical School graduate, Dr Heller came to Midtown in 2012 with over 15 years of experience as a family physician. He has an abundance of knowledge and experience in all ages of the life cycle. Dr. Heller serves as the collaborating physician for our nurse practitioners and is the anchor of our medical team, currently providing care in the Norfolk clinic Tuesday through Fridays. 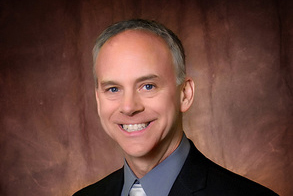 Dr. Vuchetich joined the Midtown team in June of 2015. 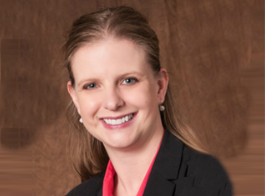 She is board-certified pediatrician who has joined us after practicing for 11 years at Children’s Hospital Urgent Care Center in Omaha. Her special area of interest is preventative care for children and adolescents. Dr. Vuchetich currently provides care in the Norfolk clinic Monday through Thursday. Mary is an Advanced Practice Nurse Practitioner working in Women‘s Health. 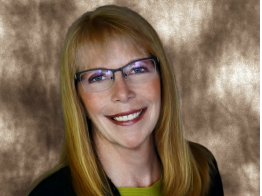 A native of Howells, Mary joined our clinic in 2012 after 24 years experience in the United States Air Force. Mary came to us with extensive training and expertise in Women’s Health, ranging from yearly exams to OB care. She provides care in Norfolk on Tuesday, Wednesdays, and Thursdays. 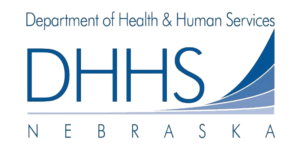 A native of South Dakota, and a University of North Dakota graduate, Dr. Westby provides access to on site behavioral health appointments at the Norfolk location. Although providing a wide array of behavioral health services, those with anxiety disorders, depression, trauma, autism, behavioral disorders and attachment issues are of special interest. 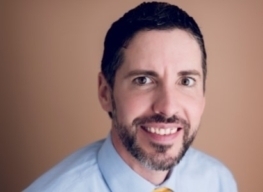 Josh, a licensed psychologist, is a Nebraska native and a University of Kansas graduate. 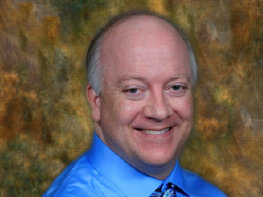 He has experience collaborating with children and families in a variety of settings, including schools, university medical centers, and in primary care clinics. Josh provides a variety of behavioral health services, including assessment and treatment of common child/adolescent behavioral and developmental disorders. Jean is a family nurse practitioner with special interests in diabetes treatment/prevention, high blood pressure, cholesterol treatment, and heart disease. Spring of 2015 Jean returned to the clinic having been a part of the start up of the clinic in 1999 and employed through 2006. The years between Jean worked in cardiology, primary care, and as an instructor at the nursing college. She continues to teach at the college and provides care for the Norfolk clinic Tuesdays and Fridays. 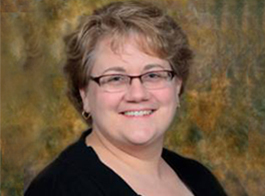 Stacy Brandt is Family Nurse Practitioner certified by the American Academy of Nurse Practitioners. 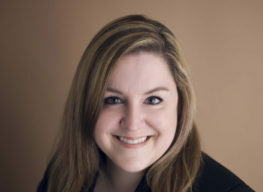 She has received her Bachelor of Science in Nursing from University of Saint Mary and completed her Nurse Practitioner training from Kaplan University and obtained her Master of Science in Nursing. She provides care in the Norfolk clinic Mondays, Tuesdays, Thursdays, and Fridays to patients of all ages. Thomas joined the Midtown team in 2016 after working in both the Norfolk and Columbus area. A native of Grand Island, NE, he received a Masters of Science in Clinical Mental Health Counseling from Wayne State College. 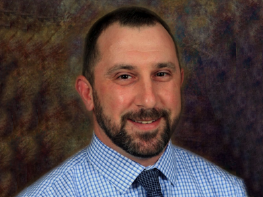 Although he provides services for both adults and children, Tom enjoys Parent/Child Interaction Therapy and has training in childhood behavorial problems and eating disorders. He is available in the Norfolk location daily Monday through Friday, and in Madison by appointment. 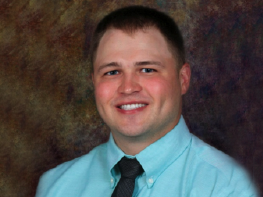 A native of O’Neill, NE and a University of Nebraska Medical Center- College of Dentistry graduate, Dr. Seger joined the Midtown Dental team in 2016 and enjoys treating patients of all ages. He is available for appointments in the dental clinic Tuesdays through Fridays from 7:00am-6:00pm. Michelle joined the Midtown team as a dental hygienist in 2015. She is a native of Plainview, NE and a graduate of the University of South Dakota. Although she provides a full scope of services, treatment and maintenance periodontal disease is of special interest to her. She spends her Tuesdays treating patients off site at both the Norfolk Regional Center and Norfolk Veterans Home but is available for appointment at the Norfolk clinic Wednesdays through Fridays. 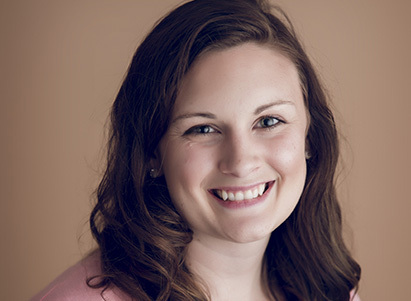 Katie began her dental hygiene career with Midtown when the clinic opened in 2009 as the Norfolk Community Health Care Clinic. She is a native of Battle Creek, NE and an UNMC- College of Dentistry for Dental Hygiene graduate. Katie provides a full scope of dental hygiene services, but truly loves working off-site on outreach and education projects, often traveling to schools and daycares to provide both off-site services and education on oral health to both young children and adults. Katie is available for appointment at the Norfolk Clinic all day on Mondays and until noon on Tuesdays. Angela Anderson is a Nurse Practitioner who is now seeing new patients at our Norfolk Avenue location. 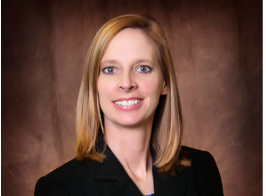 A native of Wakefield, NE, Angela began her healthcare career after several years in the U.S. Army. She received a Bachelor of Arts degree from the University of Alaska- Fairbanks, Bachelor of Science in Nursing from the University of Nebraska Medical Center, and Master of Science in Nursing from Simmons College in Boston, MA. Kassidy joined Midtown Health Center in 2017. She has previous employment experience in OB/women’s health. Kassidy completed the Women’s Health Nurse Practitioner Program at the University of Nebraska Medical Center College of Nursing. Kassidy provides a wide range of women’s health care including annual examinations, OB care, and reproductive health. Ms. Horst is also available for testing/treatment of both males and females for sexually transmitted infections. 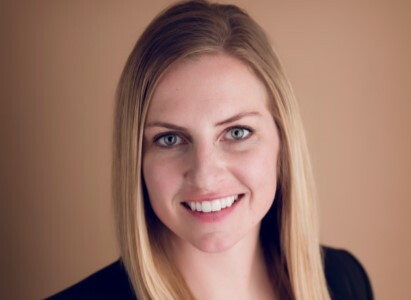 Dr. Rachel Wade joined the Midtown Dental team in 2018. 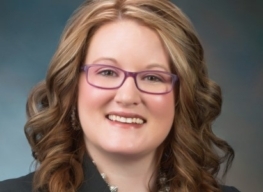 She earned her undergraduate degree from University of Nebraska-Lincoln in 2011, and attained a Doctor of Dental Surgery (DDS) degree from University of Nebraska Medical Center in 2015. Dr. Wade provides a variety of dental services, and looks forward to serving patients of all ages. 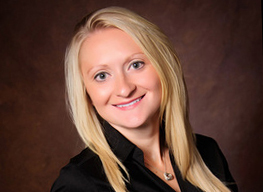 Kelsey, a board-certified physician assistant, is a Nebraska native and recent graduate of Des Moines University. Her area of interests include preventative medicine, diabetes management, and psychiatric care. 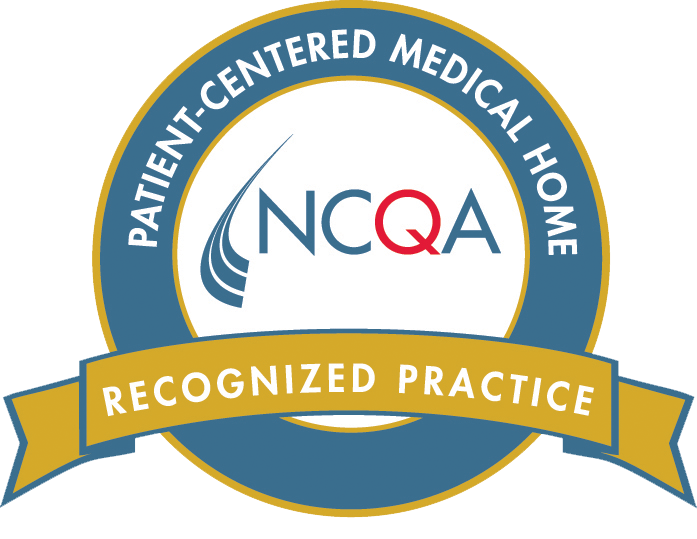 Matt is a Family Nurse Practitioner, certified by both the American Association of Nurse Practitioners and the American Nurses Credentialing Center. A resident of West Point, NE, and a Nebraska City native, Mr. Schneider attended UNMC, receiving his degree in 2018. Matt has a wide variety of experience in the healthcare field. Matt enjoys the private practice setting and serving others. 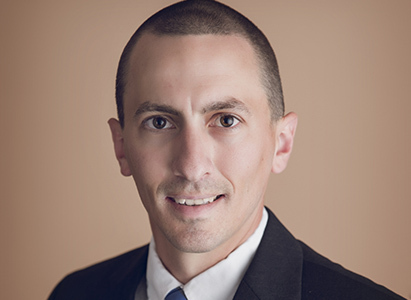 Dr. Gibreal is a native of Ravenna, NE, and a graduate from Midwestern Arizona School of Dental Medicine. 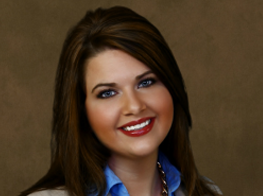 She enjoys all aspects of general dentistry, with particular interest in oral surgery. Stacy chose to pursue a career in dentistry because she enjoys seeing the confidence people gain from improving their smile. A Northeast Nebraska native, Jennifer received her Masters of Science in Clinical Mental Health Counseling from Wayne State College in 2010. 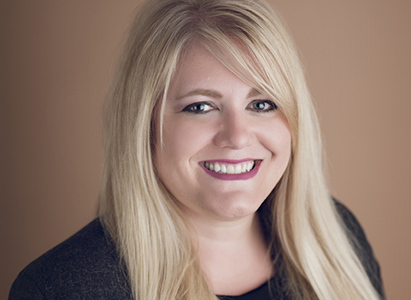 Jennifer provides a variety of behavioral health services and has specialized experience in Trauma Focused Cognitive Behavioral Therapy, anxiety, depression, and marital therapy. 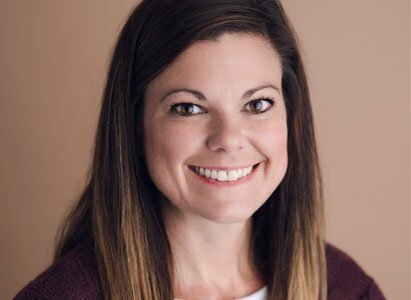 While she provides behavioral health services for both children and adults, she has 20+ years of experience working with at-risk youth and their families. Jennifer is available to see patients Monday through Friday in the Norfolk clinic.